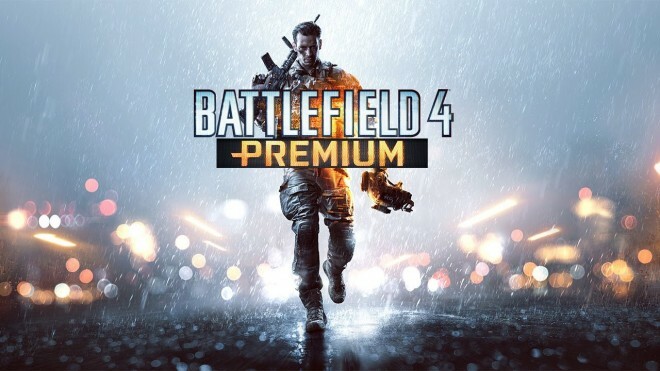 Battlefield 4 Premium Subscribers can look forward to 48 hours of double XP this weekend. The event, exclusive to Premium subscribers, begins tomorrow, Saturday, January 25 at 2AM PDT / 10AM UTC. Meanwhile, users on the PlayStation 4 will have a unique chance this Sunday, January 26, to participate in some server stress testing with DICE developers. Gameplay: Just play as normal. If you wants to share a video afterwards with any gameplay issues that occur during this session, that would be great. What we are testing: We are stress testing the servers. Performance might be sub-par compared to regular play.